Most people have to either be complete idiots, or just plain crooked to deny that when it comes to Benghazi, Hillary Clinton and her State Department dropped the ball. You couldn’t get much worse than what has already been revealed in countless examples of her corruption and lies. A vague private firm hired by the State Department, over internal objections to protect the US ambassador to Benghazi (yeah, that one), was manned with hurriedly recruited ‘locals’. Well, the evidence points to those being hired as actually having terror ties and they were the ones that actually helped carry out the attack, this according to Fox News sources. It’s not looking good for Hillary, but then again, when has it ever? It has been her goal all along to try and get us all to move on from Benghazi. Almost as if we should all say, “What difference, at this point, does it make?” What about the senseless loss (and it WAS senseless) of American lives? Is it that easy to forget? NO! 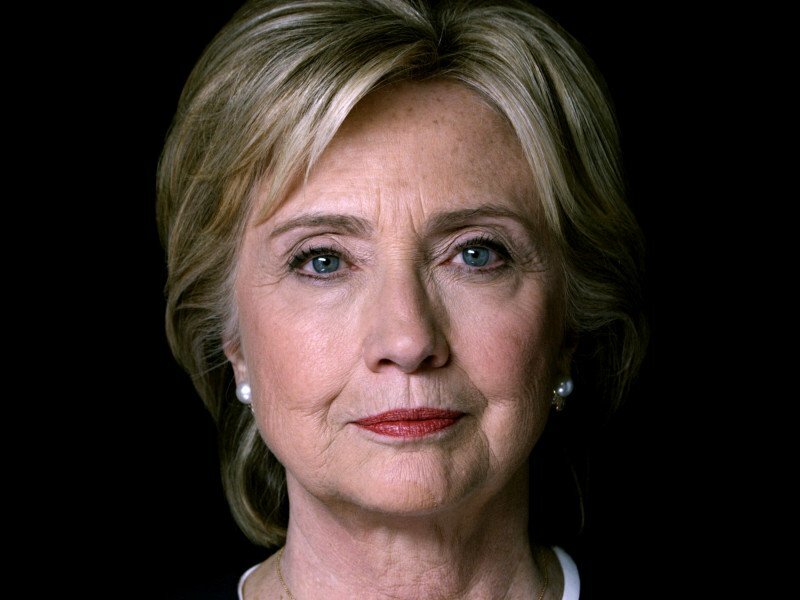 We will never forget what she has done and what she has thus far, gotten away with. 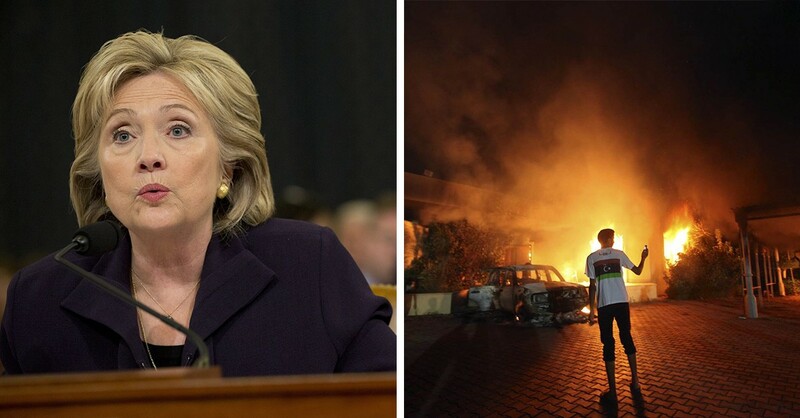 We already knew that Hillary Clinton is a despicable liar (see Clinton on Benghazi: ‘We Didn’t Lose a Single Person.’). We’ve known for a while that the only things she’s good at are being debased and feckless, and she is exactly the person we as Americans have lined up to lead us.